The typically higher flows of spring mean that fish have more opportunities to search for prime holding spots and plentiful food. In the early spring fish will begin moving upstream again, after having migrated downstream in search of wintertime food. 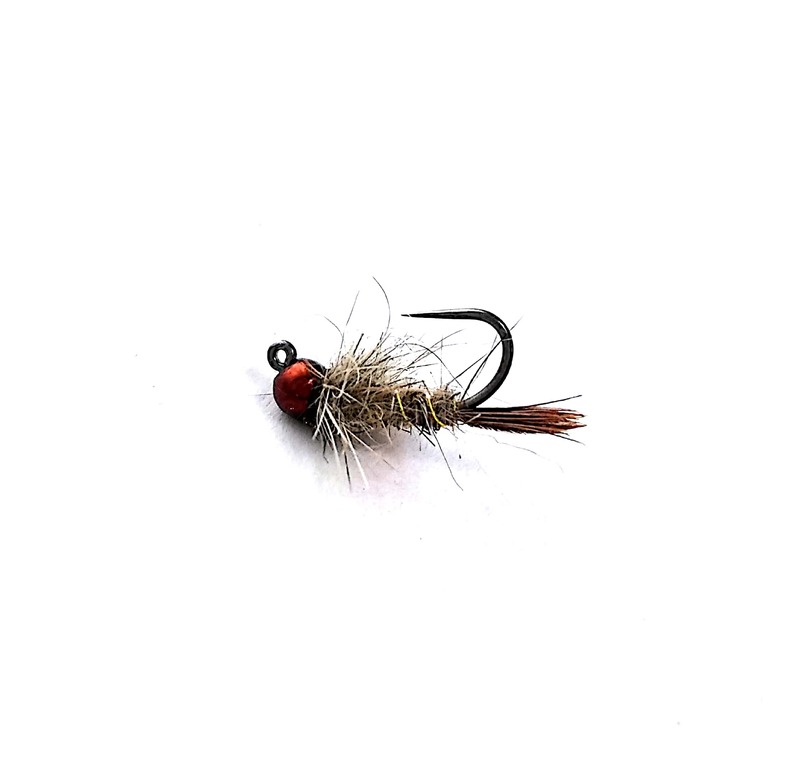 For successful April fly fishing, target both the mouths of tributaries and the tributaries themselves. These beautiful wild browns were caught in April on small tributaries to the West Branch of the Delaware. The purpose here is twofold. 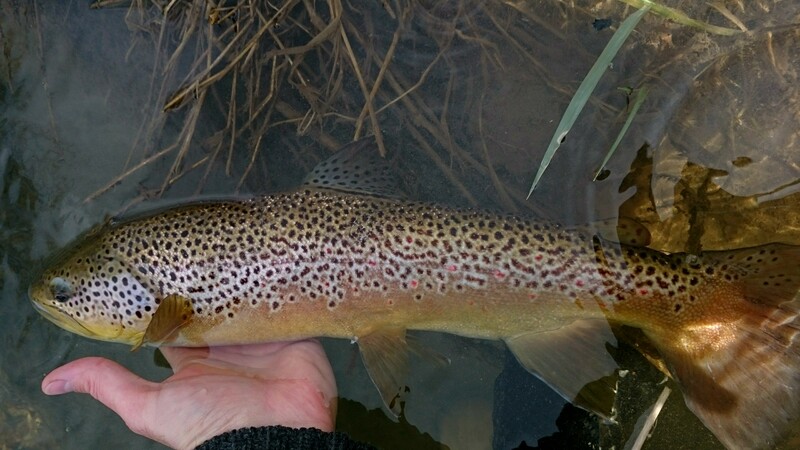 First, higher flows force you to use heavier weight in order to get your nymphs down to where the fish are. Second, as the water warms the trout’s metabolism accelerates. They are hungrier in the spring, and much more likely to pursue a larger meal. 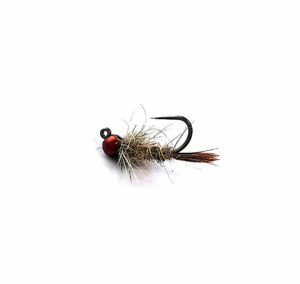 Some of my favorite springtime patterns are large copper johns and hare’s ears (sizes 8 – 12). My favorite time of year to throw streamers is early spring. Successful April fly fishing includes seizing the opportunity to throw streamers. Higher flows, faster metabolisms, and more young-of-the-year fish that have just made it through winter… Three factors that make a great recipe for successful streamer fishing. 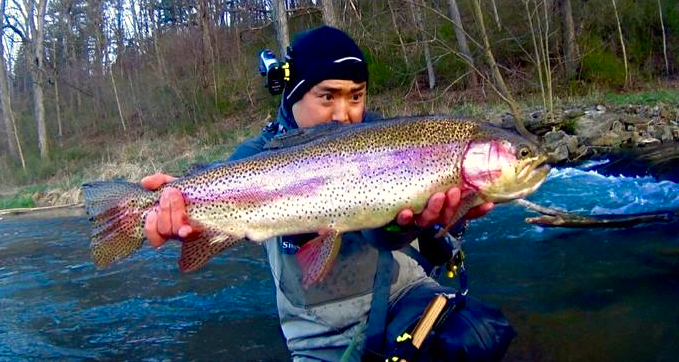 This infamous rainbow trout below, “Big Bertha,” was caught by Ken T. in April of 2016, on his TYSO streamer pattern. 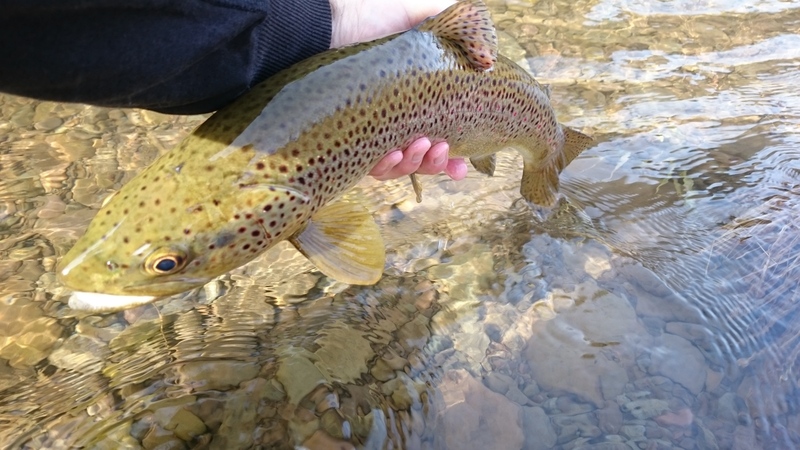 With opening day of trout season set for April 14 in most of PA, your key to successful April fly fishing will be finding solitude.  If you’re looking for a peaceful and productive fishing experience, scroll below to find out how you can visit Trout Haven this April. Trout Haven has two awesome openings on a 24-hour trip this April 13 – 14. Skip the crowds on opening day of trout season, and fish the phenomenal private waters of Spruce Creek! Call us today at 607-643-1415 to reserve your spot, or fill out the form on our webpage for Spruce Creek PA Guided Fly Fishing Trip.